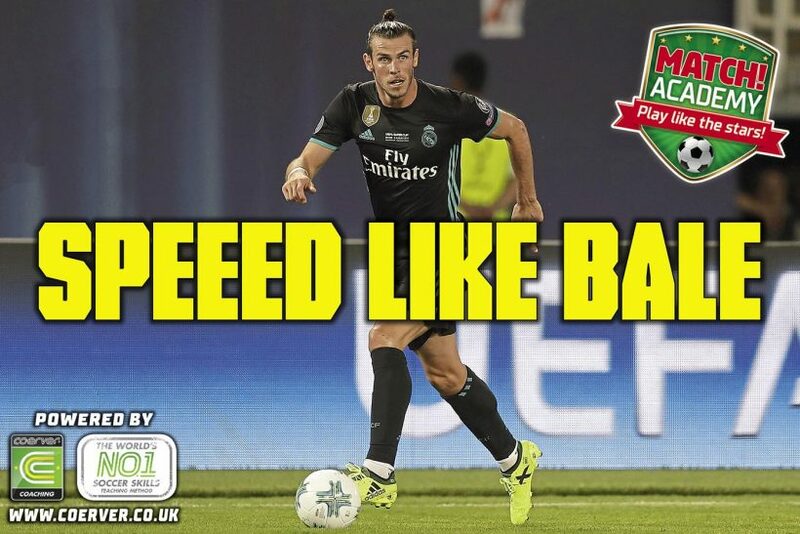 When running with the ball, use the laces part of your foot as you travel for maximum speed – just like the Real Madrid legend. 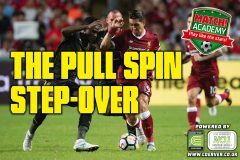 Work on the Pull Push ball mastery skill within the drill video to perfect your technique! When the Welsh wing wizard doesn’t have space to run and is blocked by an opponent in front or to the side, he busts out the Chop 1 v 1 Move to create space to run, pass or shoot. Work on the Chop Move within the drill video to dominate your opponent 1 v 1! Now practise doing this speed drill by watching the video above!